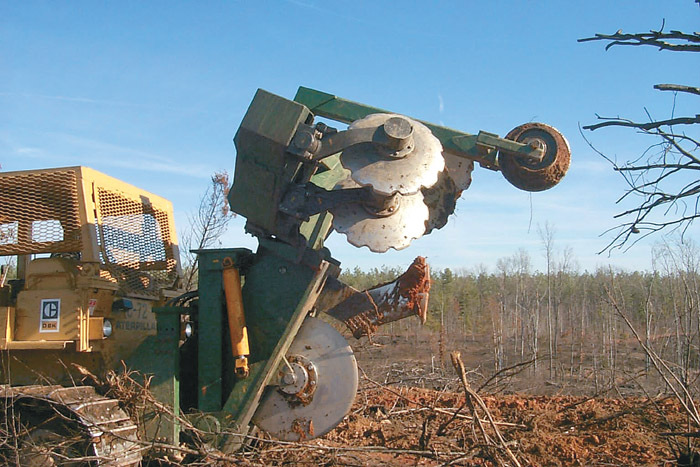 Timber Harvesting’s June issue spotlights Joe Ross of Macon, NC for running an efficient and high-production operation, thanks in part to several stroke delimbers, including a newly purchased Tigercat track D860 carrier with Denharco DM3500. Wood Tick Trail provides a national survey for the logging industry. 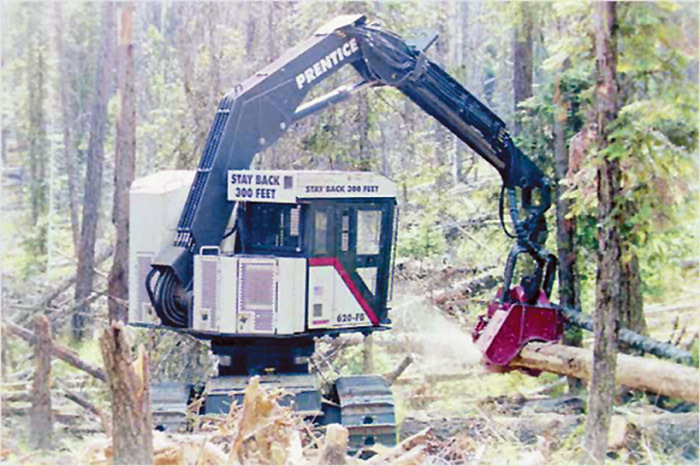 Also, Washington logger Mark Chord successfully rides the strength of cut-to-length operations while moving into cable logging for flexibility. Excitement pervades the air nowadays here at Precision Husky Corp. headquarters, and with good reason. 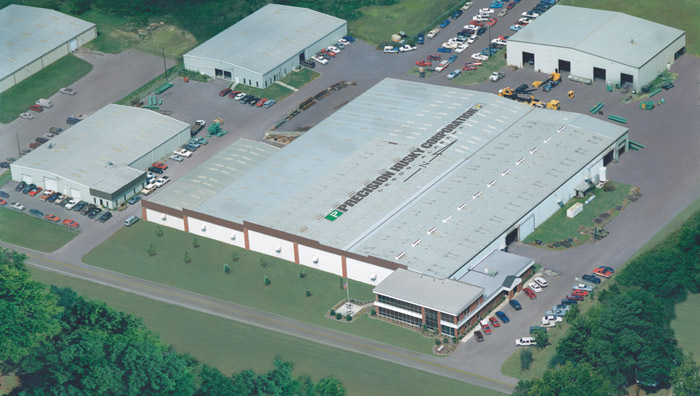 Even though the forest-related side of Precision Husky’s business—its traditional bread and butter—is taking a breather after several years of robust activity, the company’s manufacturing tempo continues at a brisk pace. In order to get a pulse of what’s really happening in and around the logging scene across the nation, I went directly to those who should know—the leaders of state logging organizations. Whether these be executive director types or logger representatives, these association leaders have their ears closest to the ground in their respective states. 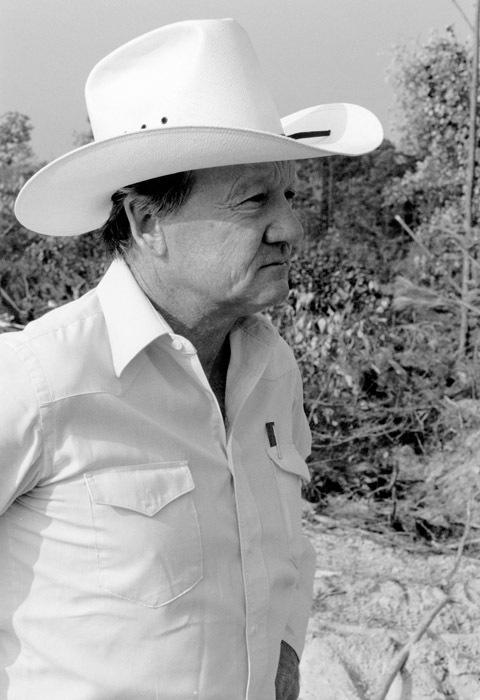 Over the years, there’s been a lot of discussion about subsoiling for the forestry or agricultural industries. With current widespread interest in subsoiling in the U.S., it is probably relevant to discuss some of the terminology and design techniques used in this industry. 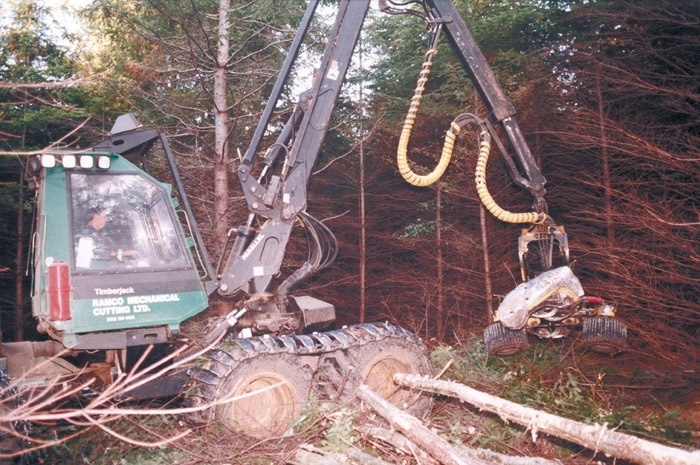 Ripping vs. Subsoiling: At Savannah Forestry Equipment, we rarely use the word ripping because it is more related to the industrial ripping of commercial sites, such as road maintenance, or work on construction sites, where the aim is to loosen the soil so that it may be moved or removed by a bulldozer blade. New Willamette Industries CEO Duane McDougall announced at the company’s annual meeting that executives are considering whether to allow independent auditors to determine if the company is practicing sustainable forestry management. Willamette owns 1.7 million acres of timberland in the Northwest and South. We’ve been working every day, but it’s hard! You have to watch everything is all I know. I’ve been in the business a long time and I’ve got other places I can go where some people don’t have. That helps me a lot. I have a lot of places I can go plus I buy all of my own timber. A lot of people don’t. But things are tough, real tough. I’ve bought a lot of tracts of timber that I haven’t cut out because the market is down. 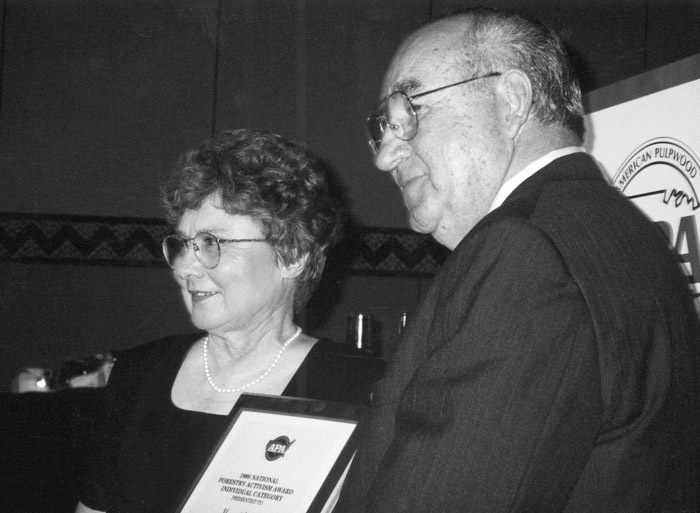 Mary Adams of Common Sense for Maine Forests, the driving force behind the defeat of the “Compact for Maine’s Forests” in 1996 and ’97, was among several individuals honored by American Pulpwood Assn. at the organization’s recent annual meeting in Orlando, Fla. Adams took the Forestry Activist Award in the individual category, primarily for her work in defeating the Compact, which included potentially burdensome regulations on private forestland. Loggers don’t just put their own brand on cold iron. They search out and find systems, combining technologically sophisticated machinery wrapped in an outstanding parts, service and training program. Anything less will not work in today’s competitive logging environment. Take, for example, the Prentice 620 zero-tailswing feller-buncher. 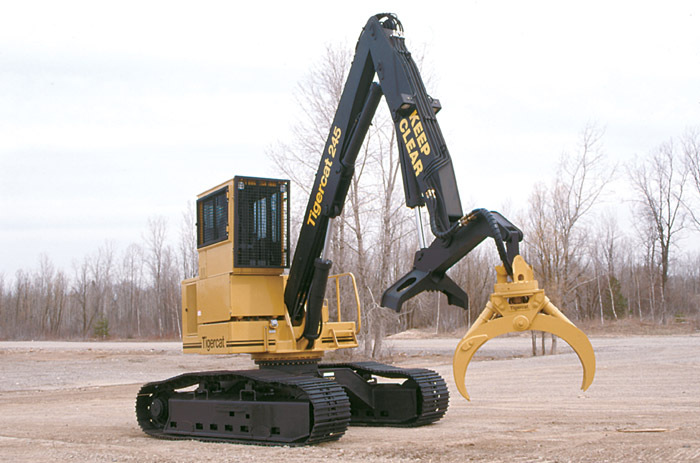 Tigercat Industries expands its product line with the T245 tracked loader. Similar in appearance to the T240, the T245 has a hydraulic system and extra guarding designed to withstand operation away from the landing area. A 3 pad pump drive arrangement delivers high pressure to the drive motors for 40,000 lbs. of tractive effort. Pressure compensated piston pumps provide good response to load demands while delivering fuel economy and low heat generation.